Staging a conference/event is a large undertaking and requires a high degree of understanding of the components that gel together in order to make it work. 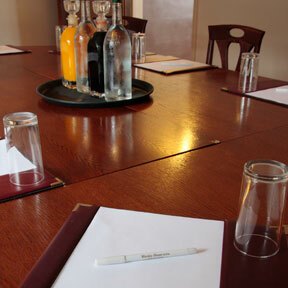 The Wortley's dedicated conference and banqueting team have the expertise to help and the facilities required to ensure your conference/event is successful. 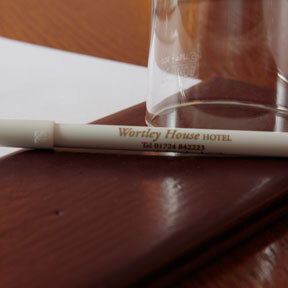 The Wortley House Hotel has 5 meeting and banqueting rooms accomodating up to 280 persons. 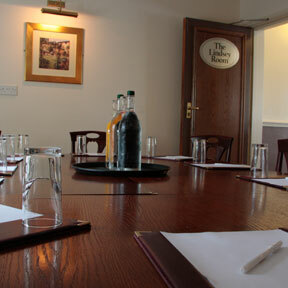 With a location close to the M180 with convenient links to the M62, A1 and M18, extensive parking and special conference accomodation rates it is ideal for business meetings and conferences. 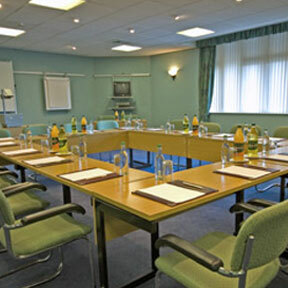 Situated in the thriving developing town of Scunthorpe at the heart of the steel industry and a range of other industries including electronics, food, plastics and clothing manufacture, the Wortley also provides the ideal location for business events. 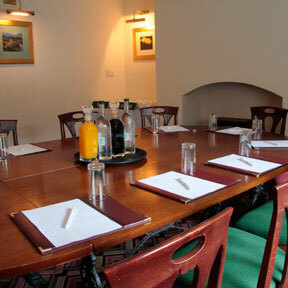 To discuss your requirements further please complete the online enquiry form or contact us direct.